African Print Market Sign Up! Do you have inventory you are looking to sell? You should register for our African Print Market. Find more information an ongoing early bird offer and an application form below. Please be as detailed as possible. We hope you find a place with us, connect with the exciting and innovative brands we showcase and treat yourself to one or all events we share with you. 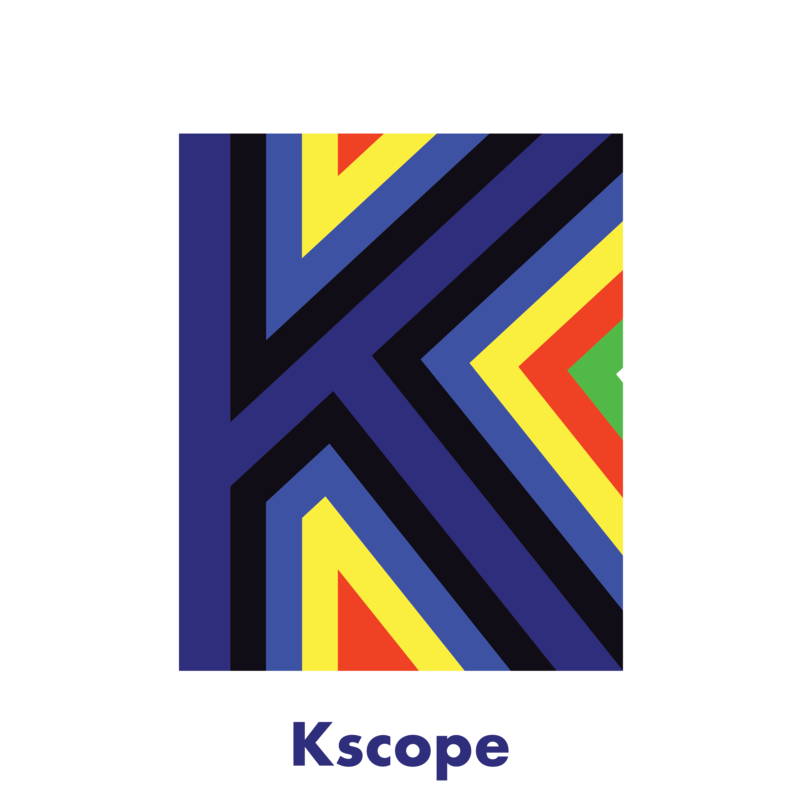 ©2019 The Kscope. All Rights Reserved.